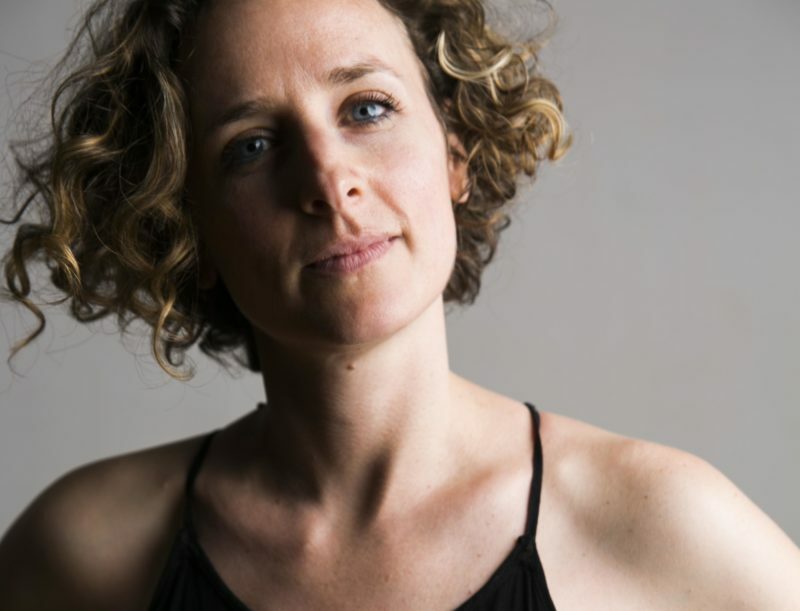 Abigail Levine is a New York-based choreographer whose work is rooted in dance and draws from visual and performance art. Her works have been presented and supported by venues including Movement Research Festival, Mount Tremper Arts Festival, Danspace Project, Roulette, Gibney Dance, Brooklyn Arts Exchange, Center for Performance Research, Kennedy Center, Bemis Center for Contemporary Arts, and internationally in Brazil, Cuba, Canada, Egypt, Greece, Mexico, and Taiwan. Abigail was a reperformer in Marina Abramovic's retrospective at the MoMA and has also performed recently in the work of Clarinda Mac Low, Carolee Schneemann, Larissa Velez-Jackson, Will Rawls, and Mark Dendy. Abigail was a 2013-15 editor of Movement Research's digital performance journal Critical Correspondence and is currently visiting professor in dance at Wesleyan University.